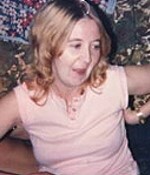 The 1986 unsolved homicide of Linda Plummer. 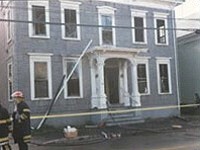 On Saturday, October 11, 1986 at 3:25 a.m., the Portsmouth Fire Department responded to a fire at 314 Islington Street, Portsmouth, NH. 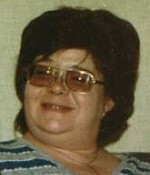 Linda Plummer, age 39, died on March 30, 1987 at Massachusetts General Hospital as a result of burns received in the fire. 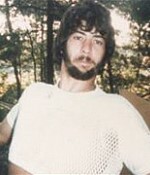 Terry Giles, age 24, and Joseph Poulin, age 29, also died as a result of the fire. This fire was determined to be arson.